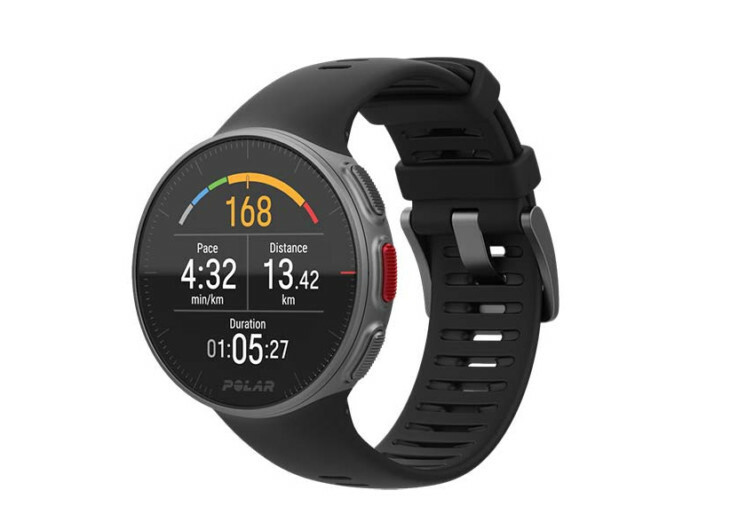 The Polar Vantage V is a premium-quality multisport wristwatch that is specifically designed for professional athletes as well as individuals who may not be athletes but would still love to train like a pro. 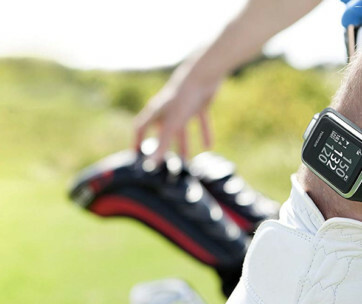 It’s a GPS smartwatch that has all the functionalities you need to get you to the top of your game while making sure the wristwatch will never give up on you no matter how the going gets tough. 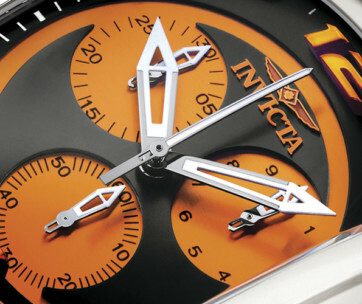 Its wrist-based heart rate sensor utilizes a unique Precision Prime sensor technology that never skips a heartbeat regardless of how intense your own can be. Unlike other devices with heart rate monitoring sensors, the Polar Vantage V makes sure that the heart rate data you receive is as accurate and timely as if a licensed medical practitioner is right by your side counting your heartbeats. Also integrated into the Polar Vantage V’s Precision Prime sensor is a system that monitors the external load of the run. This is especially useful for athletes who are very avid fans of high-intensity interval training as well as for hill sessions. 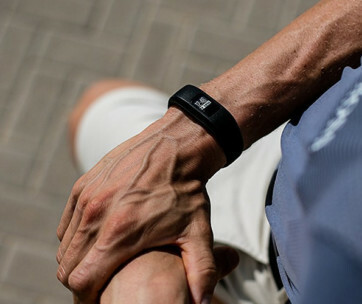 The Running Power algorithm utilizes data from both the integrated barometer and GPS sensor on the Polar Vantage V to calculate the load on the muscles. The best part of this is that you no longer need additional contraptions just to measure this parameter. Now you’ll have a much clearer understanding of the impact of your training sessions on your muscles, bones, and joints. Training with the Polar Vantage V on your wrist is like having an exercise physiologist tracking your progress every step of the way. 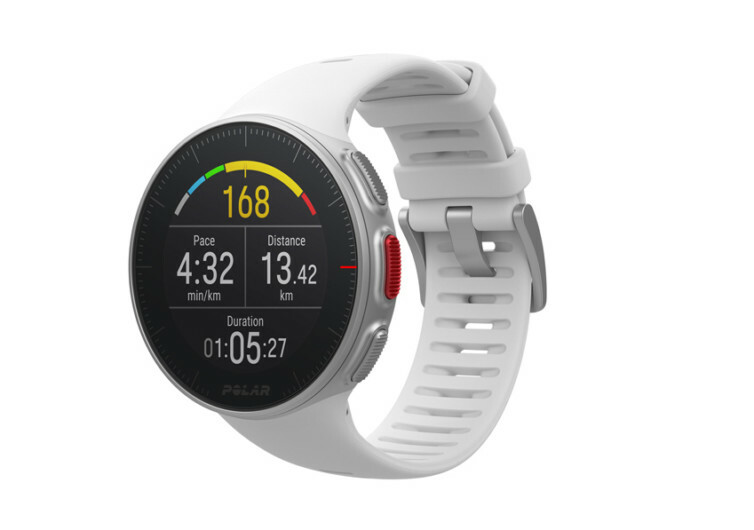 While the Polar Vantage V features the heart rate monitor and the Running Power technology as a bundled system, it is the latter that is undoubtedly one of the most useful specs of the wristwatch. 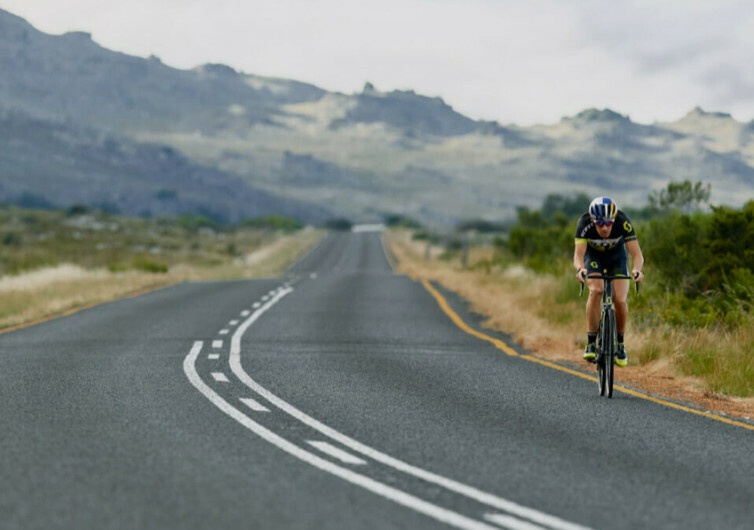 Knowing the impact of your training on the rest of your body can help minimize exercise-related injuries while improving recovery times. The Polar Vantage V may not be as fancy as other GPS sports watches, but it sure is an innovative technology for those who are serious about their training.